Pastor and author J. Barrie Shepherd carries forward a rich tradition of Christian prayer and devotion in this outstanding book. 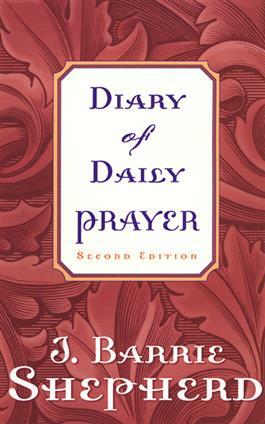 The book contains sixty-two theme-based prayers: thirty for morning, thirty for evening, and one each for Sunday morning and Sunday evening. Opposite each prayer is a blank page for journaling, recording Bible verses, or writing other prayers.